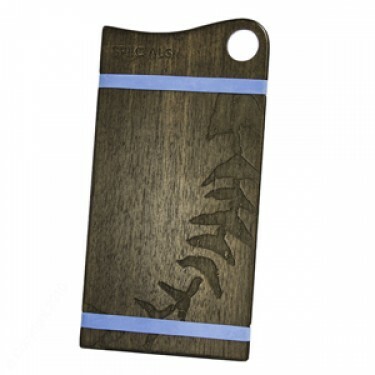 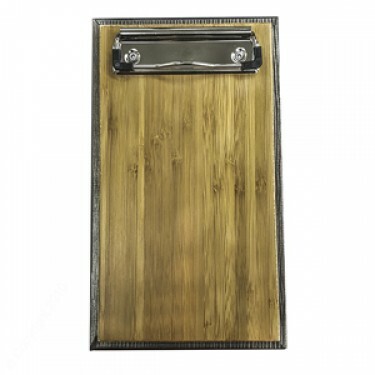 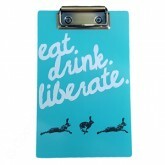 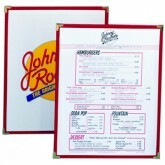 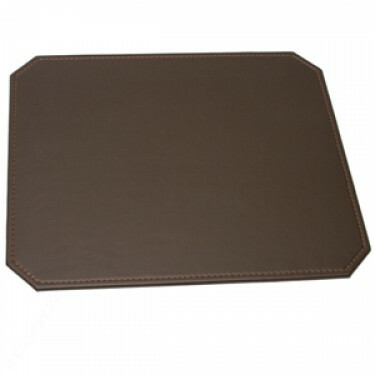 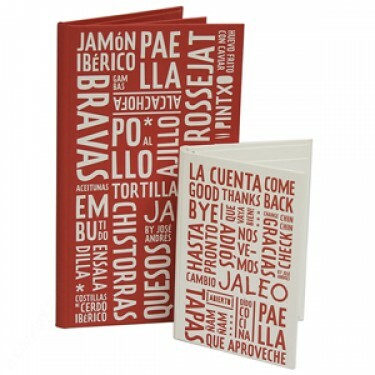 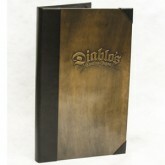 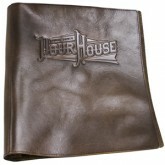 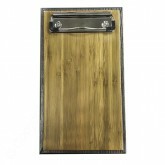 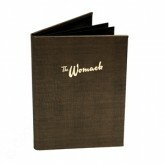 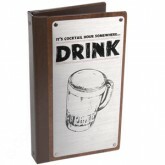 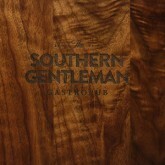 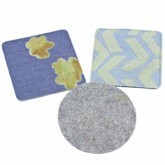 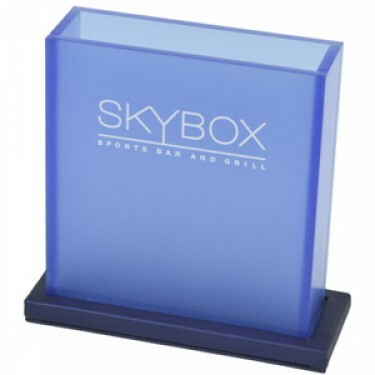 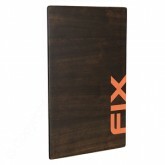 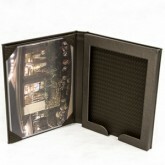 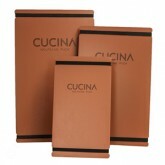 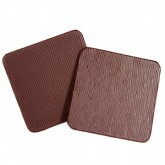 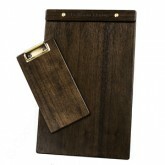 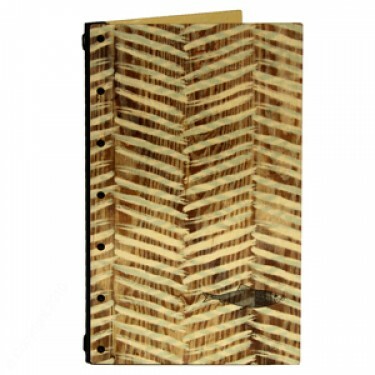 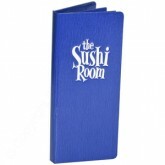 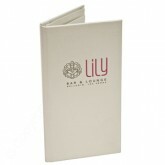 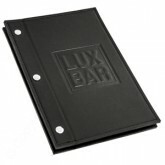 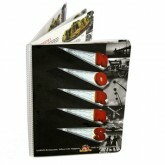 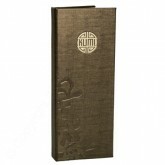 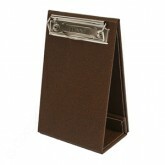 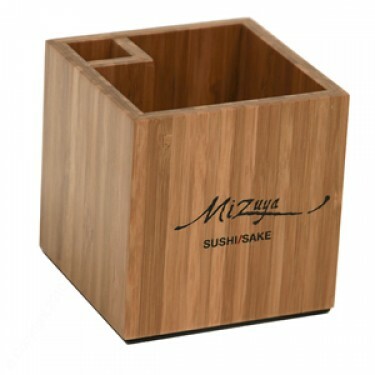 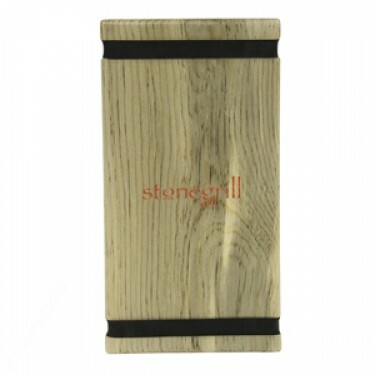 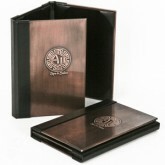 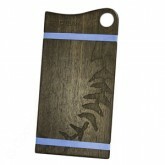 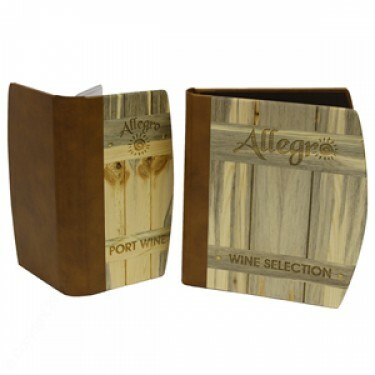 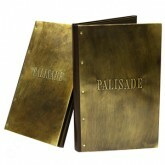 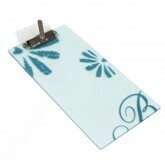 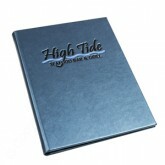 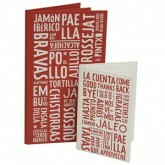 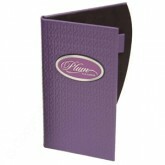 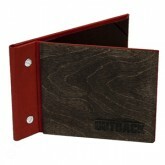 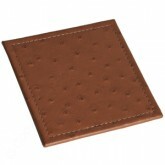 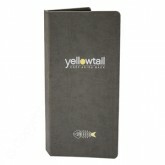 Welcome to our new "Look Book" gallery for inspirational ideas of custom Restaurant products. 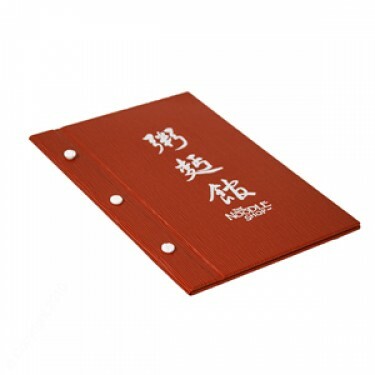 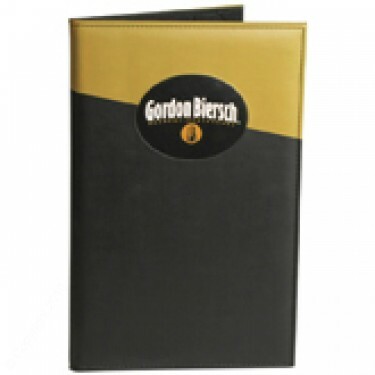 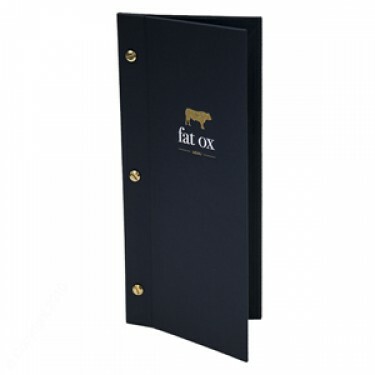 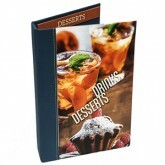 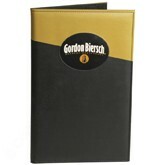 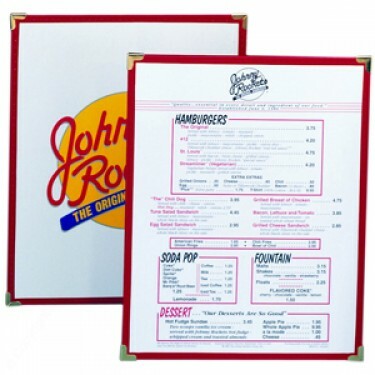 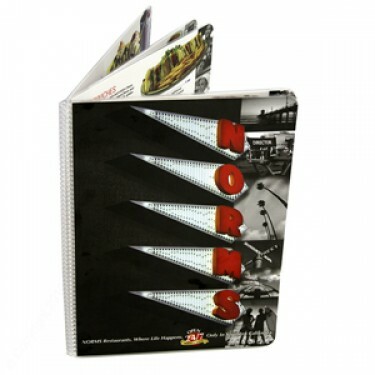 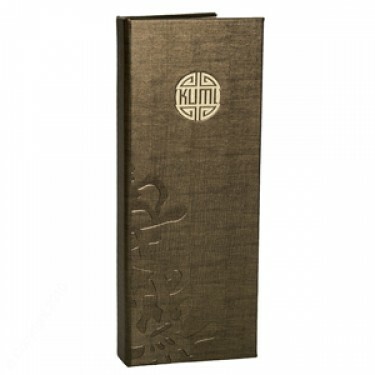 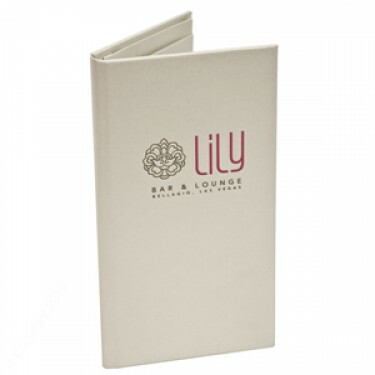 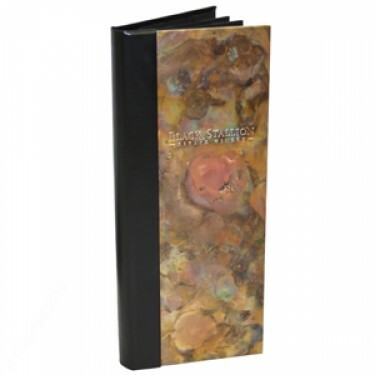 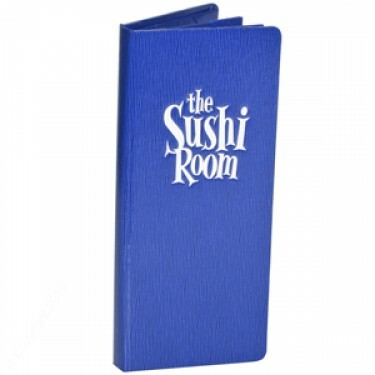 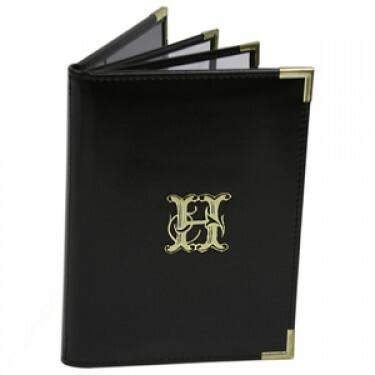 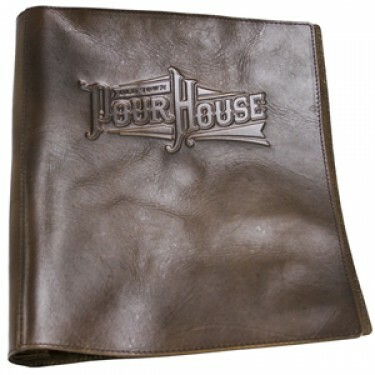 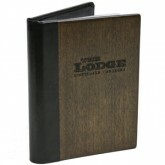 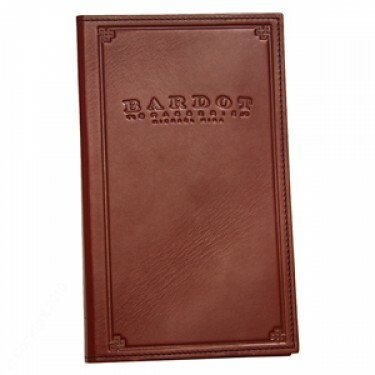 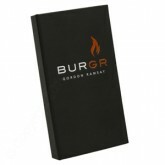 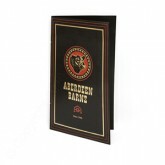 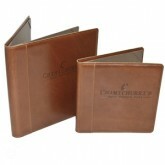 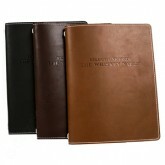 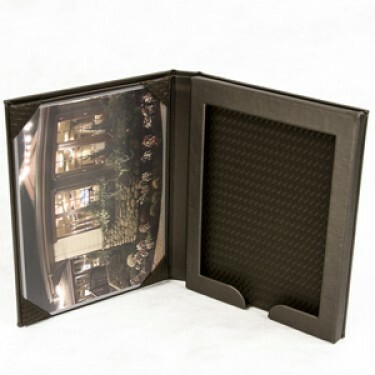 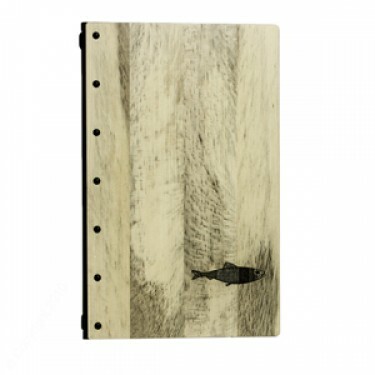 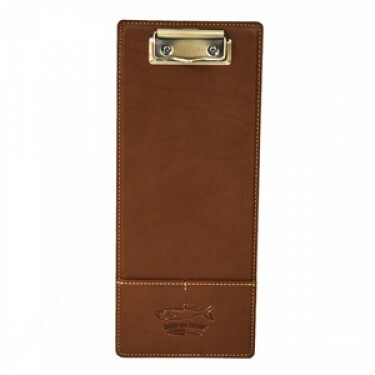 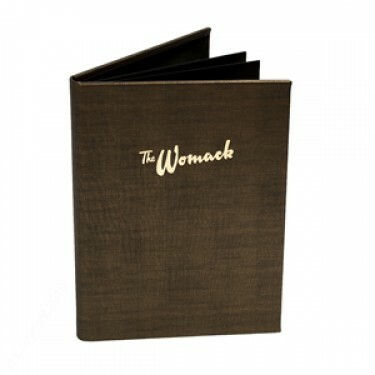 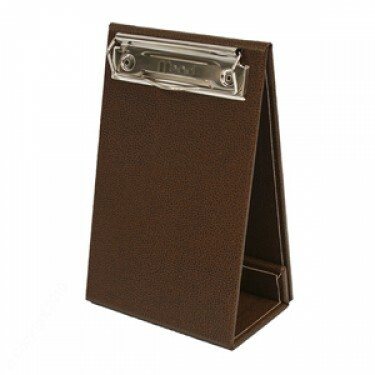 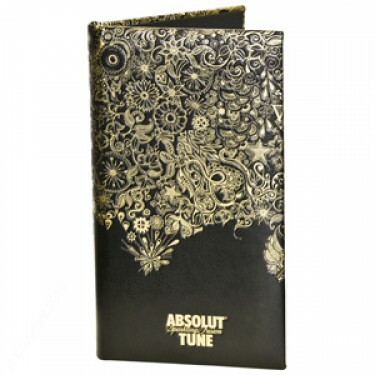 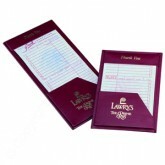 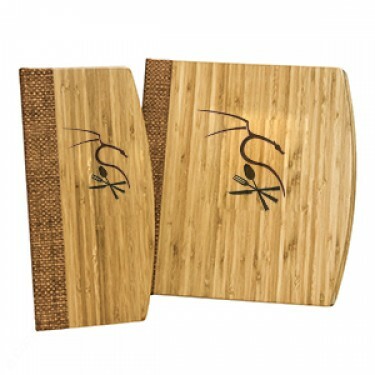 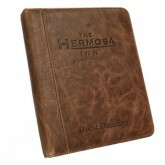 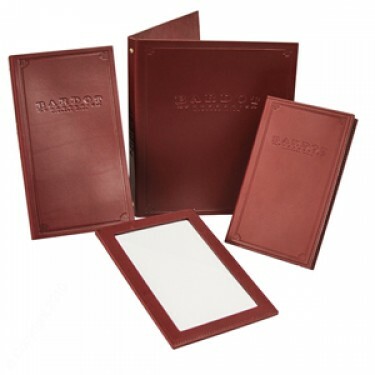 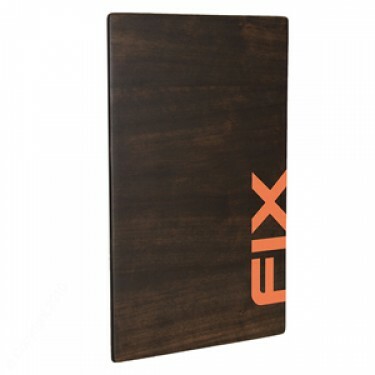 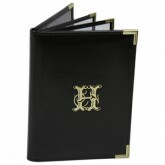 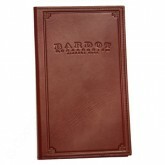 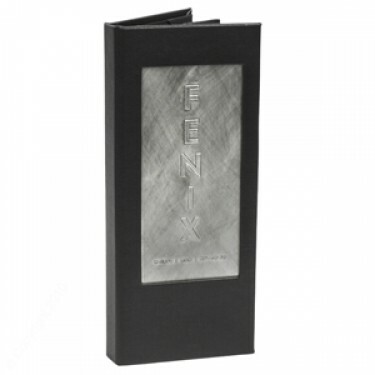 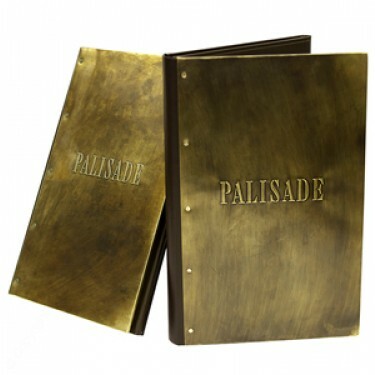 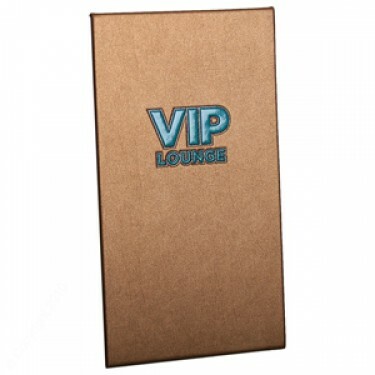 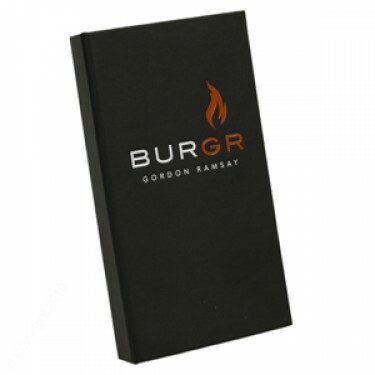 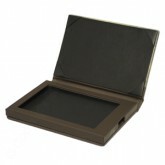 If you made it to this captivating array you will also enjoy clicking here to our dazzling Binder Makeovers to secure your hospitality menus with some of our most functional and popular items from our personalized binders and hotel guest directories here and more. 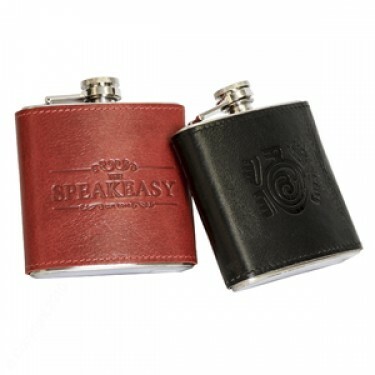 You will find Special Products that maybe appear at our booth shows and we look forward to helping you during your search to find something special. 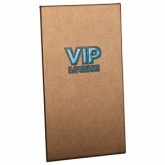 You will find a lot of custom but popular and trending features here in Hospitality, Nightclub, Bar and Restaurants. 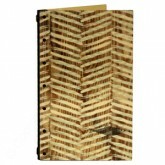 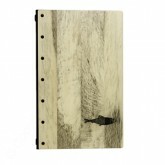 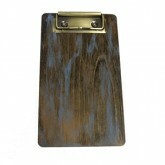 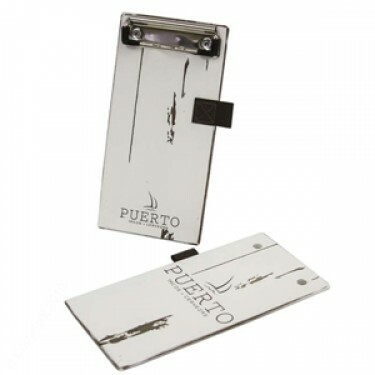 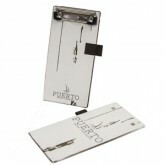 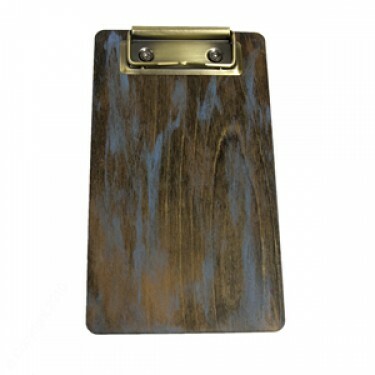 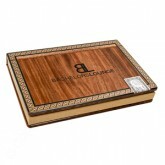 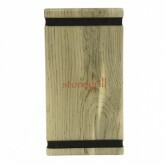 Enjoy your tour through only some of our special hospitality items made of wood, metal and acrylic. 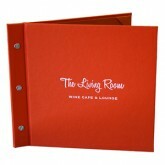 From complex to more simplified designs from our Hospitality Design Team.